Introducing Team ZWATT: Share raw data for at least one 30 min ride per month as part of the worlds largest and most diverse test team dedicated to improve the technology and bring down the prices of power meters to the point where all your bikes can have one. 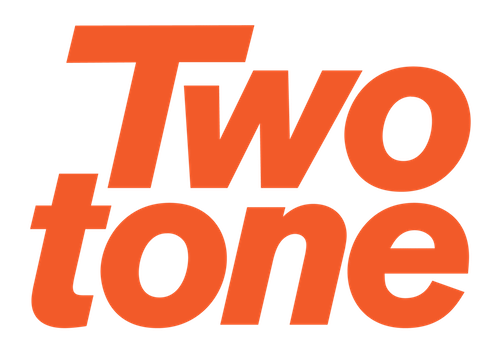 Twotone Consulting helped Team ZWATT reach their Kickstarter goal of getting funded. They far surpassed their goal and ended up with $126k funding.